... buried under asphalt, concrete and rooftops. I started ridin' bikes then too... rippin' through that same desert. Horseback or standing on the pegs... that kid was free and wild as the wind. There's many a day I miss the guts that kid had. He ran off to do his duty... and got caught in the blender of life in a society that eats its young. Like many he spun in circles trying to find his way... trying to be that person he was told he was "expected" to be... and most times failing. ... and always... looking on that person he was "Expected" to be... with disgust. All he could see in that image was a trained and beaten down monkey. Cutting the wind on that he once again began to feel some of that freedom he'd known. 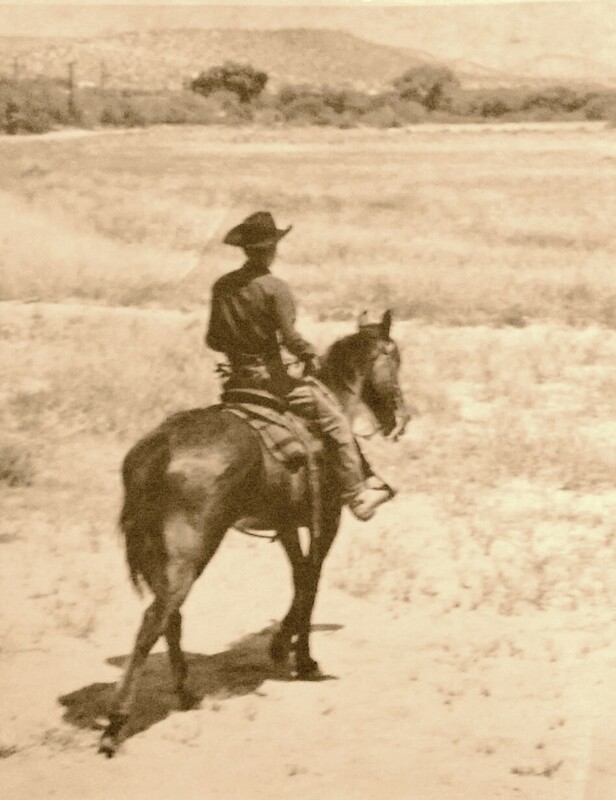 But always... in his heart and his mind lived the memory of those horses on those sunny slopes of the west in his soul. ...Life never seems to give up. It works 24/7 to beat you into submission. Thing is... the only thing you get when you try to whup a Cowboy... is one hell of a fight. with this post about saddles i'm wondering if your going into the custom motorcycle seat business ? Nicely said. And beautiful saddle in the last pic too. I remember riding horses in high school. My best friend decided to cure my fear of heights and horses in one foul swoop. Hugo was 16.5 hands tall. Beautiful horse. I've only ridden horses a couple of times. The best was down on Long Beach, WA along the ocean. It was the best feeling . . .